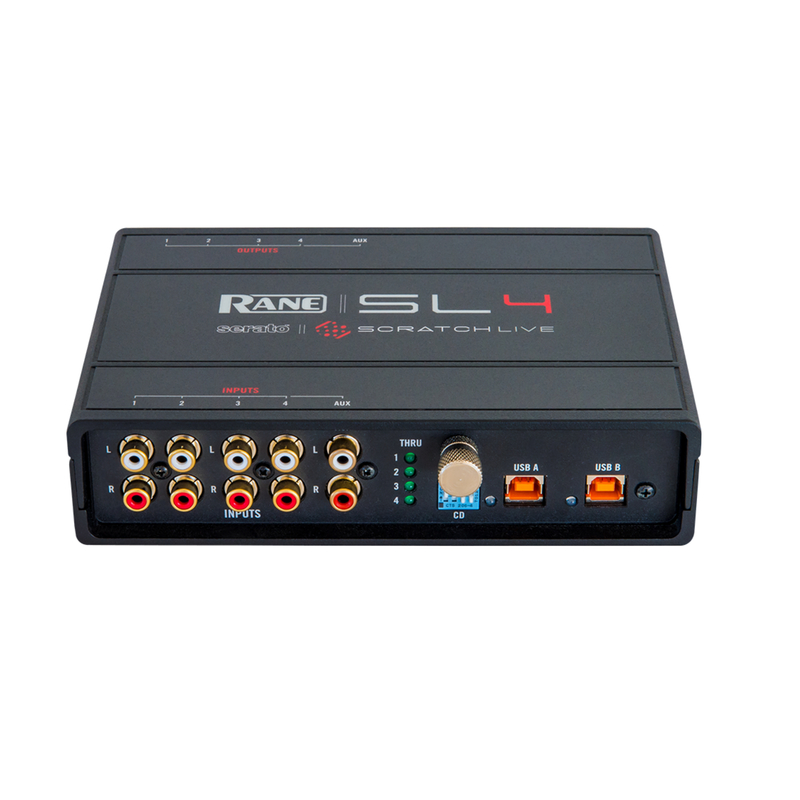 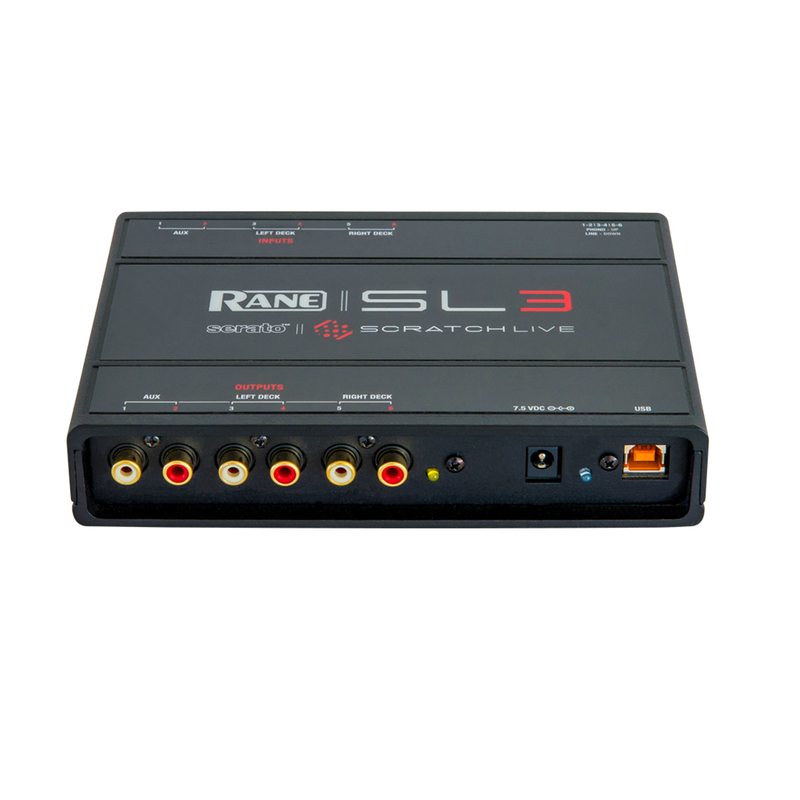 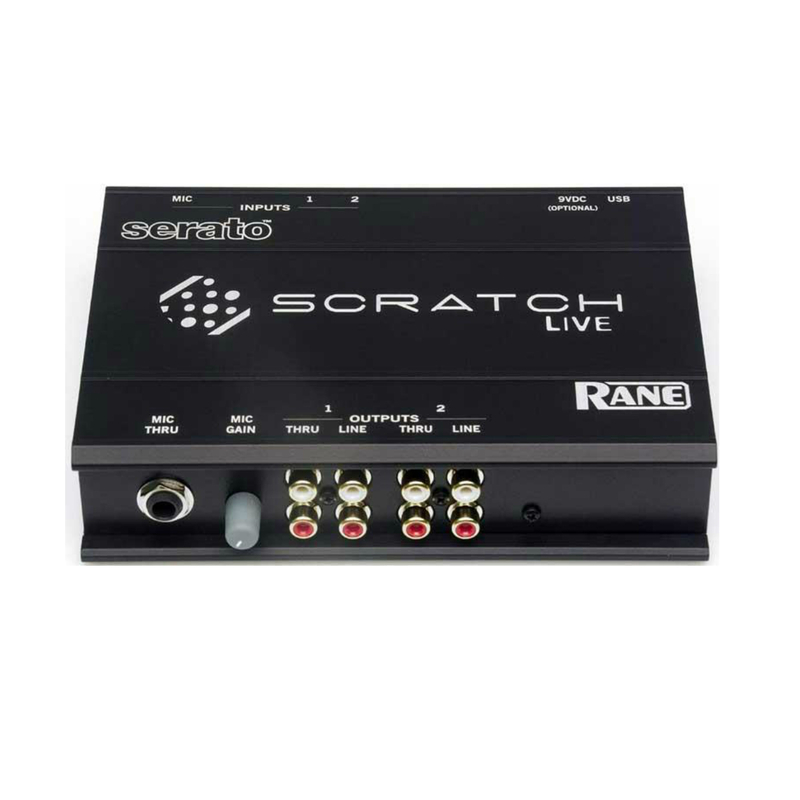 Rane Serato Scratch Live SL2 RentalRent the Rane Serato Scratch Live SL2 DJ Audio Interface The Rane SL 2 for Scratch Live gives you the freedom to take your entire digital music collection on the road with advanced features that add extra creativity to your DJing. 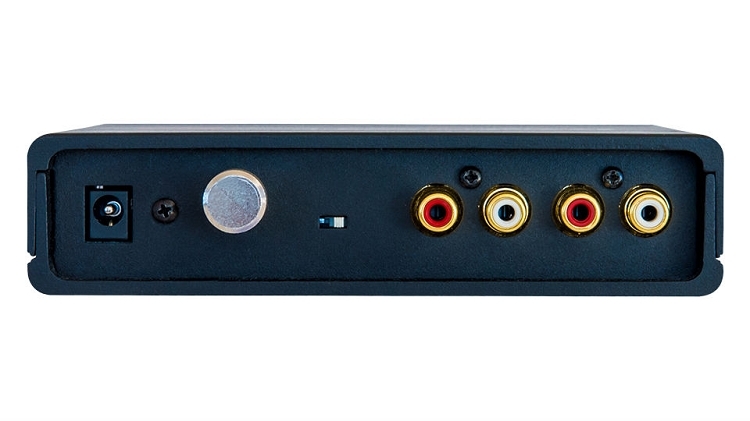 – Built-in recording interface for archiving vinyl. 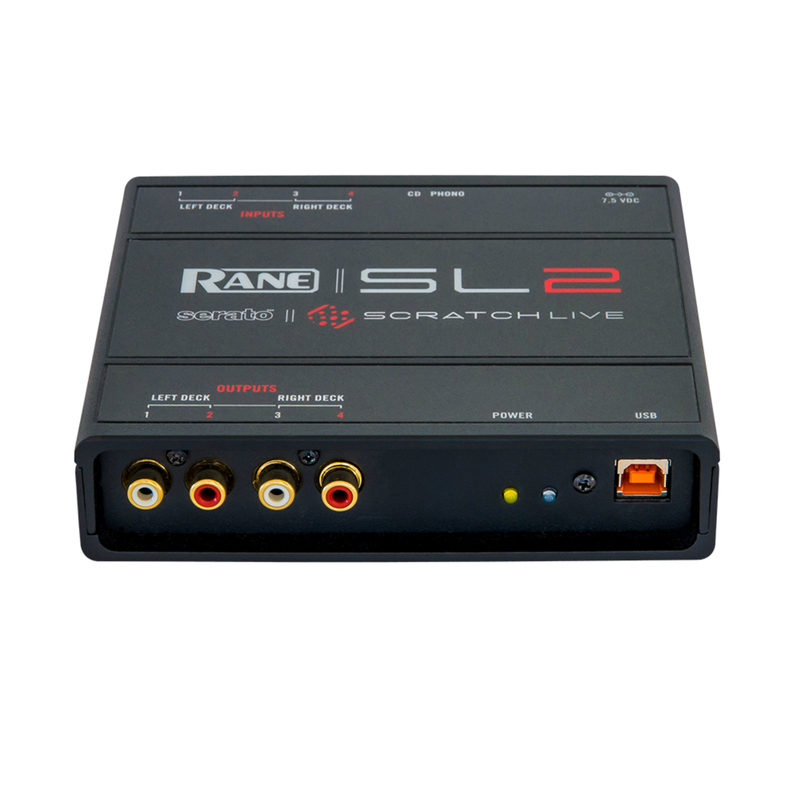 The Rane SL series of interfaces with Serato Scratch Live set the standard for vinyl emulation.